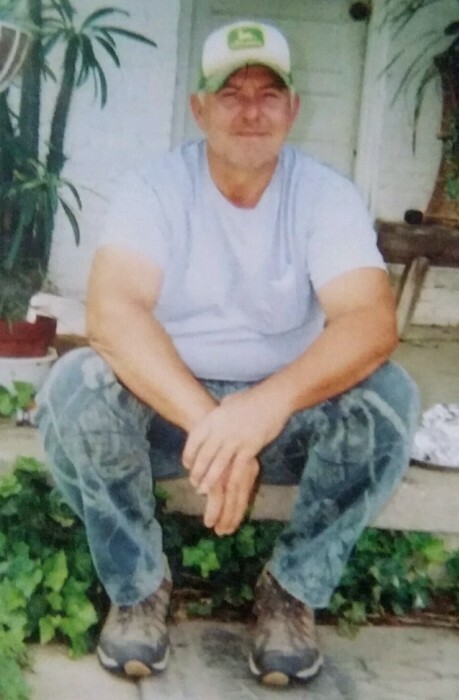 Leslie David Patterson, 58, Edwardsport, passed away Saturday, January 19, 2019 in Tallahassee Florida. Leslie was born November 27, 1960, in Vincennes, the son of Max and Margaret (Schaefer) Keonig. Leslie served in the United States Navy. He retired from the Freelandville Milling Company, and enjoyed spending time with his two children and grandchildren, fishing, hunting, bird watching, woodworking, and building things. He was also a member of the Carlisle Christian Church. Leslie is survived by his children; Joshua Patterson of Edwardsport, Lacey Allen of Sandborn; brother, Mark Patterson; foster brothers and sisters, John (Marilyn) Koenig, Steve (Diane) Koenig, Susan McMillin, Randy Alford, Sheena (Aaron) England, and Dana (Dave) Rybicki; six grandchildren, Landyn, Levi, Luke, and Joslyn Patterson, Waylan and Hudson Allen. A memorial service will be held on Friday, February 1, 2019 at 6:00 PM at Fredrick and Son McClure-Utt Funeral Home Bicknell Chapel. Memorial visitation will be held from 5:00 PM until the time of service also at the funeral home. Online condolences may be made at www.fredrickandson.com.